The Kennard is located just a few steps away from the heart of Bath, a UNESCO World Heritage Site. It was built in 1794, the golden age of Bath's Georgian elegance, as a lodging house to provide accommodation for those coming to spend the season in this delightful city. Henrietta Street is a quiet residential street which is in walking distance from Bath Abbey, the Roman Baths, Pulteney Bridge, Victoria Art Gallery, Holburne Museum and some of the best restaurants and shopping venues. Over many years, the house has been carefully maintained and restored. 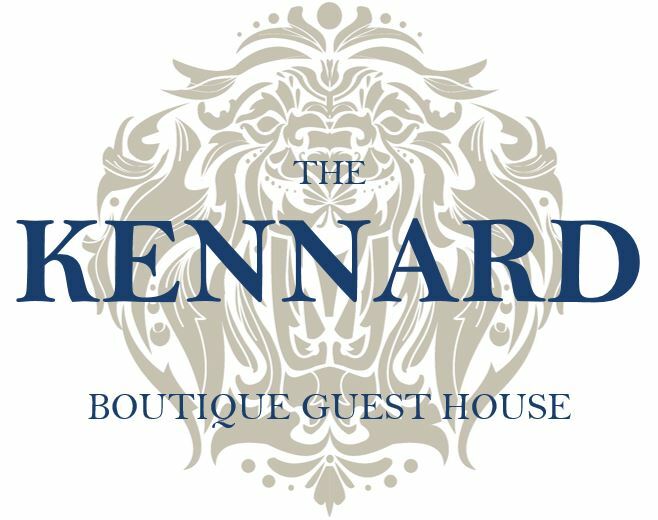 The Kennard offers twelve recently re-furbished and individually decorated bedrooms on five floors with a fine selection of superior doubles, standard doubles, snug doubles, two singles with shared bathroom, a twin and a triple room. Ten of the bedrooms are en-suite, with shower rooms, king or queen size bed. Our rooms offer either a view over our garden and of the city, or look out onto the street. We also have a small sitting area and an honesty bar located on the landings. At The Kennard, we will offer our best to you. Please do not hesitate to ask, for any particular request, in advance of your visit ? a bottle of champagne, flowers to celebrate a special occasion, a light packed breakfast for an early departure or a delivery of package. Not only will your stay with us be very comfortable but we also hope to make your trip to our beautiful city a memorable one. We will be more than happy to make dinner reservations for you or book pre-theatre drinks. Whatever the reasons that bring you to Bath ? holiday, wedding, graduation, walking tours or business ? we promise to make it special! We hope you will visit us and enjoy the experience of staying in one of Bath's original Georgian townhouses with service and accommodation that truly reflects this beautiful city?s social history and culture.